Today we have Grishma to share her beautiful experiences on various sets of Virtual Internships which help molded here. Let’s get on to it. InternFeel (IF): Please tell us something about yourself. Where and what are you studying currently? 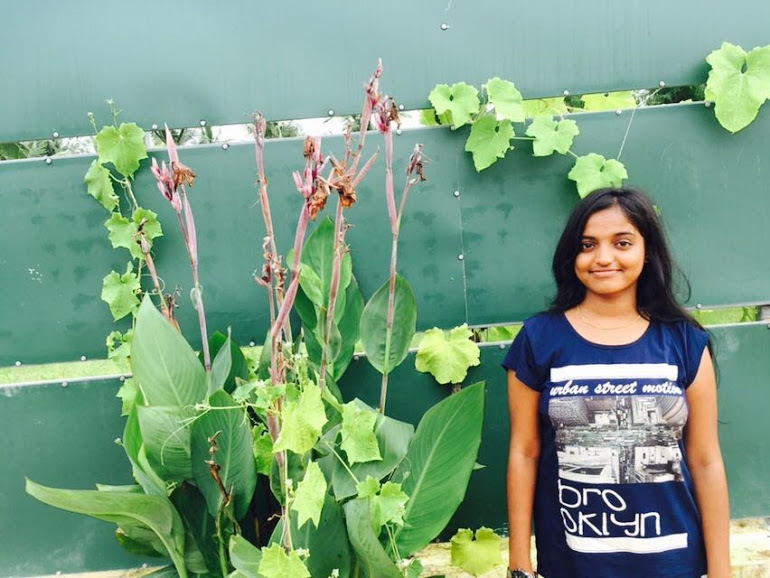 Grishma: Hi, I am Grishma studying Mechanical Engineering(6th semester) from AITAM, Andhra Pradesh. I just believe in “Don’t judge each day by the harvest you reap but by the seeds that you plant” and follow the same in my career path. InternFeel (IF): Give us details about your internship, process of application, stipend, duration, and place? Grishma: I have done 5 virtual Internships among them 2 are ongoing. Stipend: Performance linked financial incentives. InternFeel (IF): How competitive was the selection process? According to you, which qualities have helped you have an edge in the selection process? Also, what were the key things that selectors were looking for? Grishma: It’s highly selective process, I just gave three reviews in order to get selected all through mails & telephonic Interviews, I felt so tensed, but my passion for learning & my presentation skills helped me a lot. Key things in the sense mostly It depends on how you interact & showcase your skills within time. InternFeel (IF): Could you please highlight the work/research you carried out during your internship period? Working as an Internshala Student Partner my job is all about online/offline promoting, marketing. Working as a Chief Editor In CampusMag is running an online Magazine about my college, students, achievements. The Internshala Student Program is a highly selective and proud Student Ambassador program where I become the face of Internshala on our campus. This is the program where I got a chance to express my passion for marketing. I just expanded my professional network in such a way like my peers are helping me out in other scenarios too. Working as a Chief Editor for CampusMag, simply taught me about working across geographical borders. InternFeel (IF): How do you think this internship has helped you grow? In other words, what are your key takeaways from the internship? Grishma: Collaboration out of boundaries made me overcome many local challenges. InternFeel (IF): Has this internship had a decision altering impact on your career? Do you now think of a different future path as compared to before doing the internship? Grishma: Obviously Yes, it gave me a chance to improve myself more towards Industrial Revolution & a step towards Globalization which I have learned through my Internships. InternFeel (IF): Lastly, do you have any words of advice or caution for students aspiring for this internship and reading this piece? Grishma: Whatever the situation may be If you want to do it just go ahead & Prove it. We hope this internship experience of Grishma has helped you gain insights on these internships. Share it with your friends to make their life auspicious.